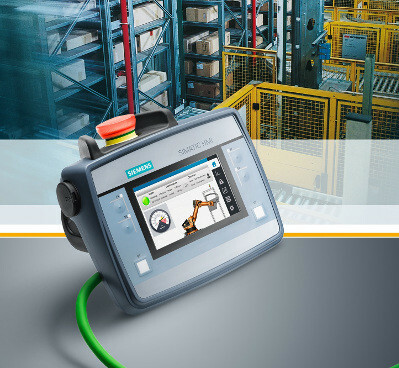 Siemens’ human machine interface technology SIMATIC HMI is engineered to meet the increasingly complex processes of your machines and systems. 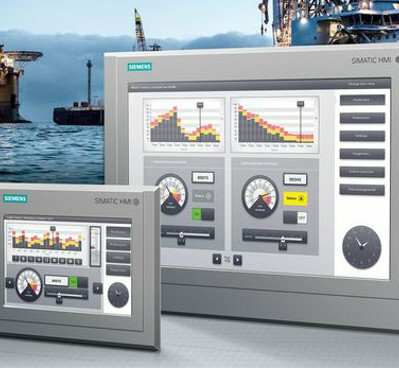 SIMATIC HMI is optimised to meet your specific human machine interface needs using open and standardized interfaces in hardware and software, which allow efficient integration into your automation systems. 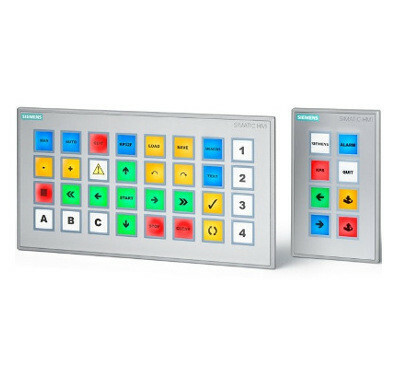 The SIMATIC HMI Key Panels impress users by offering maximum flexibility in the most restricted space – and at an extremely favorable price. They also offer an abundance of other benefits. 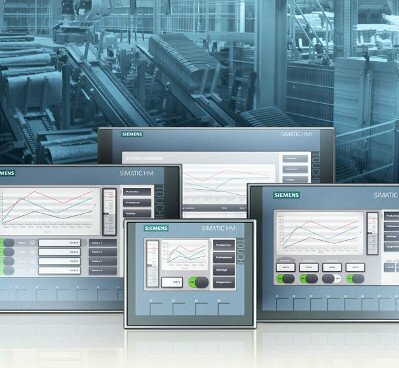 Basic HMI is recommended for simple applications with a limited quantity scale and where the price-performance ratio is important in addition to a fast and intuitive operation. 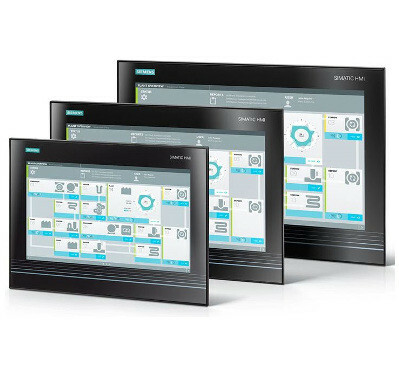 If you are looking for a panel-based HMI solution for more demanding applications with larger quantity scales, make your choice Siemens Advanced HMI from from APS Industrial. 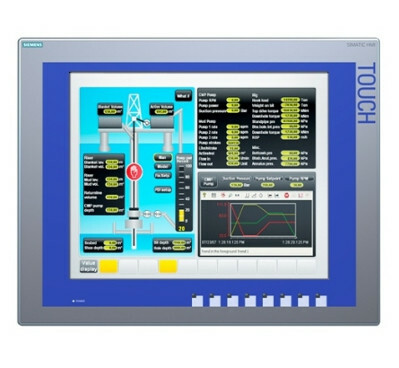 If production places particularly high demands on the quantity and type of information that must be processed and documented, a PC-based HMI system is recommended. 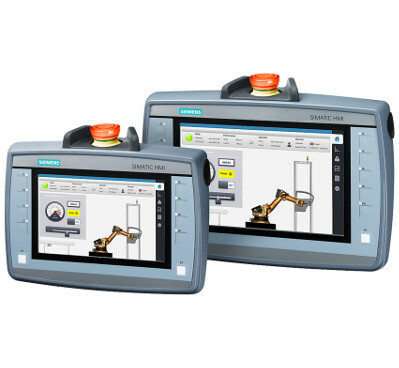 In addition to the outstanding features of the SIMATIC HMI operator devices, the refined SIPLUS extreme variants offer high productivity and investment protection through minimal downtimes and performance losses. 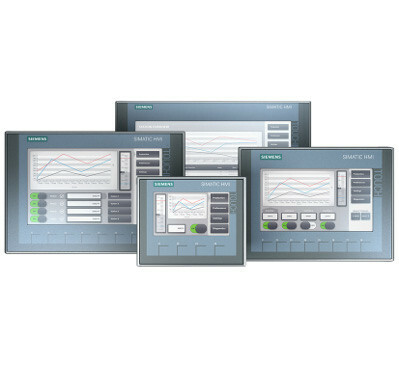 The safe and secure SIMATIC HMI Mobile Panels can be configured such that the user interface changes according to the connection point. The terminal box ID enables machine-specific HMI authorizations or actions. This range of HMI is compliant in hazardous zones 1/21 and 2/22 without the need for special measures such as complex and expensive enclosures or additional certification processes. Interested in our HMI products?